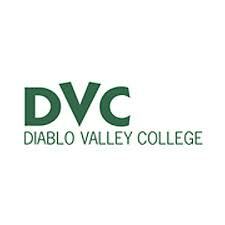 Diablo Valley College is one of three publicly supported two-year community colleges in the Contra Costa Community College District. The larger of DVC̠s two campuses is located off Interstate 680 in Pleasant Hill, and the newer San Ramon Campus serves the south county in Dougherty Valley. Between its two campuses, DVC serves more than 22,000 students each semester with a wide variety of program options. Degree and transfer programs - more than 40 A.A. and A.S. degrees in addition to articulation agreements with University of California (UC) and California State University (CSU) systems, and transfer credit to four-year colleges.